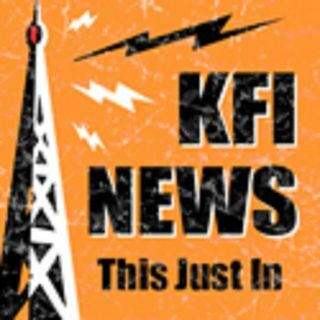 @GaryandShannon - Investigative Genetic Genealogist CeCe Moore On Linda O'Keefe Case | KFI's Featured Segments! James Alan Neal was arrested on Tuesday for the 1973 murder and sexual assault of 11-year-old Linda Ann O'Keefe in Newport Beach. CeCe Moore is an investigative genetic genealogist and media consultant that worked on the case. She joined the show today to discuss it all.